Recent figures from the WHO reveal that smoking is still the leading preventable disease which kills 7 million people all over the globe every year. Keeping in mind these statistics on the soaring deaths due to smoking tobacco cigarettes, there is a meteoric rise in electronic cigarettes in the UK since they were introduced in 2006. Smokers use this smoking-cessation tool to help themselves stop smoking. The trendy and hot e-cigarettes have a lot to say as they don’t just blow smoke. 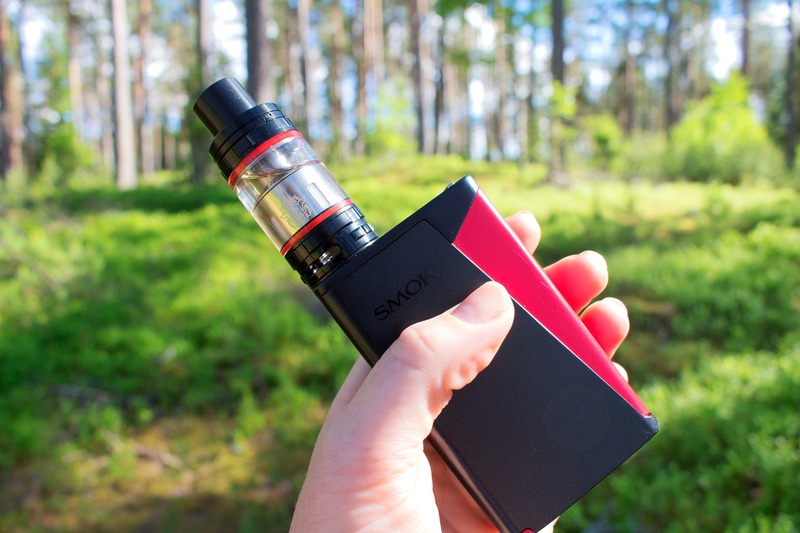 They are a tobacco-free smoking alternative and if you want to know the reasons which can help you easily switch to these ecigs, here are some of the most compelling ones. Electronic cigarettes are designed in such a way that they can mimic the sensation of smoking. The vaper gets to release a cloud of vapour that is smoke-like in all ways and he also gets a realistic throat-hit when he inhales the vapour. The tip of the e-cigarette also glows when you take in a puff. If you can add a tobacco flavored cartridge, there can be nothing better than e-cigs. The smell of smoke usually seems to be annoying for people because they don’t prefer inhaling the smell. The smell is in fact one of those things which the smoker might not notice but which others definitely will notice. The smoke of cigarettes lingers on to your hair, clothes and skin. But when you switch to e-cigs, there is no bad smell as the flavored water vapour carries a light scent which dissipates within few seconds. When you smoke a cigarette, the tar causes stains on your teeth and even leads to stains on your fingers, especially when you’re a heavy chain smoker. But in case of electronic cigarettes, there are no harsh and damaging chemicals which can cause yellowness of your teeth. In case of electronic cigarettes, there are around 4-11 ingredients which depend on the flavours and manufacturers. The traditional cigarettes have 600 ingredients and as soon as they’re burnt, the process of combustion creates more than 4000 chemicals which are taken in by the smoker. So, don’t you think that e-cigs have fewer harmful chemicals? Now that you know how electronic cigarettes are better than smoking traditional cigarettes, are you ready to make the switch? There are starter kits available for a novice who has just taken to vaping.